At Retina Health Center we offer the best and most progressive ophthalmology services available. Our focus is on keeping patients feeling safe and comfortable during their visit. With offices in Fort Myers and Naples, Florida, Retina Health Center Drs. Eaton and Wafapoor offer superior care in the diagnosis and treatment of a variety of eye conditions. Specialists in retina eye problems such as macular degeneration, retina tears and other retinal diseases, the Retina Health Center has been providing services to Southwest Florida patients since 2002. To learn more about our specialists, review the bios below. 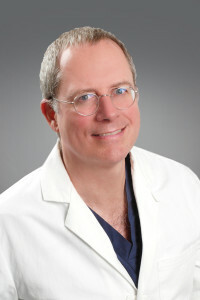 Dr. Alexander M. Eaton is the founder and director of Retina Health Center and has practiced ophthalmology in Southwest Florida since 1993. He is board certified and is an authority on the treatment of macular degeneration, diabetes, and other macular problems, and he has been the principle investigator in numerous research studies on these conditions. To learn more about Dr. Eaton, click here. Dr. Hussein Wafapoor is board certified and has won numerous awards, including the Samuel B. Johnson Teacher of the Year Award in 2002, an Appreciation Award from the VA Medical Center, and the 2006 American Academy of Ophthalmology Achievement Award. 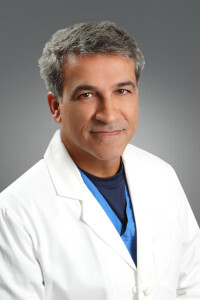 To learn more about Dr. Wafapoor, click here.